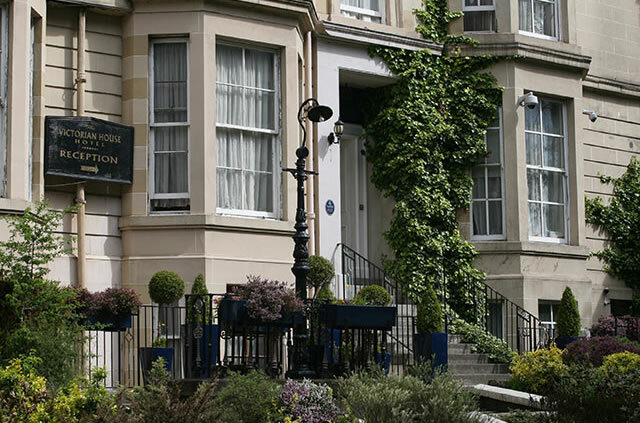 Victorian House offers over 60 well appointed rooms at competitive rates. There is a variety of room size to choose from, most of which are en suite. As standard there is a direct dial telephone service, tea and coffee making facilities and colour television in every room. Check out is by 10:30am. We operate a No-Smoking Policy. Smoking is permitted at the front terrace. A full Scottish Breakfast is available daily.